New logo for a business established by famous horticulturalist. The brief was to bring together both the nature of the work undertaken and an element of the character of the owner most notably his large collection of tattoos. 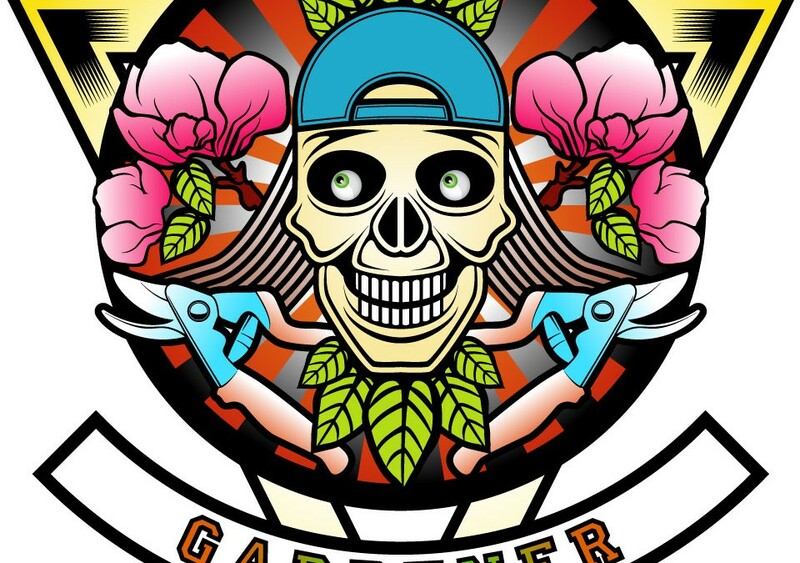 I have used some recognisable images used in tattooing combined with some strong images of gardening all completed in a style familiar to the observer as that used by the tattoo industry. 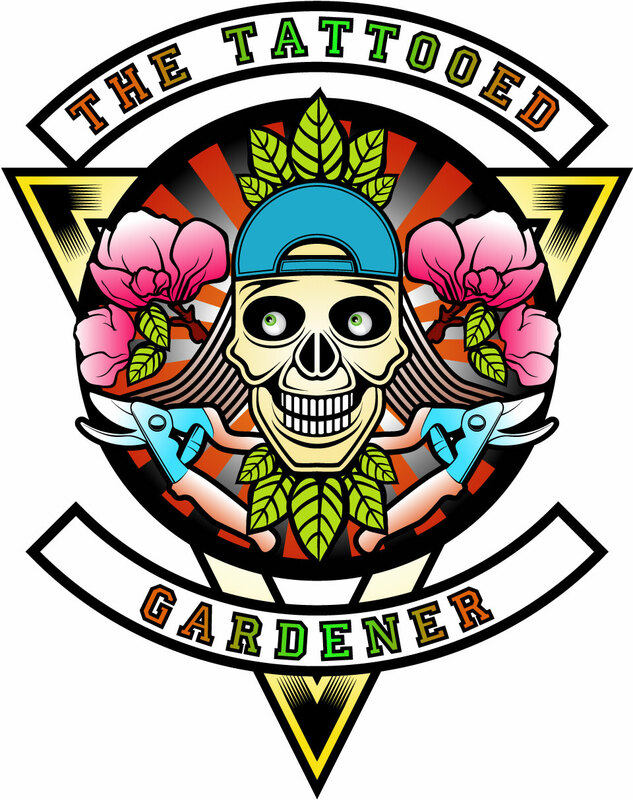 Logo for famous local gardener known for both his excellent horticultural knowledge but also for his extensive tattoos.